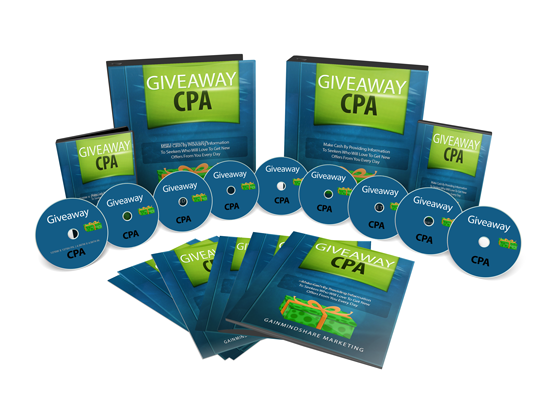 Giveaway CPA PLR Videos puts you in the cost per action affiliate marketing niche the quick and easy way. Even comes with Private Label Rights. 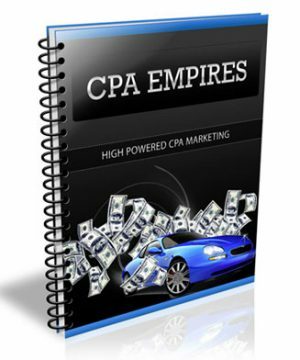 Extras: Upgrade package with video’s, Internet Marketing Lifestyle Ebook and Videos upsell page and more. 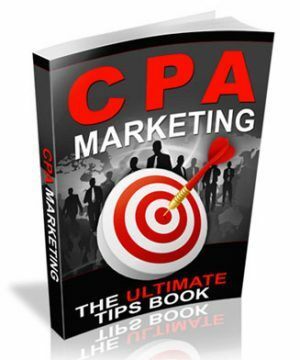 CPA, or as many refer to as cost for marketing can be one of the best ways to make cash on the net. 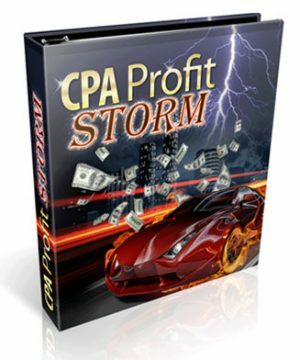 Course many people don’t know it works or how to make the biggest profits. 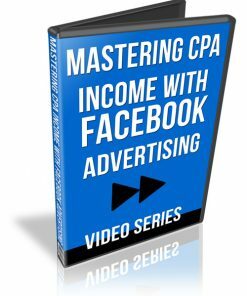 Here is your Opportunity to provide solid and usable information and make some dollars in the process. 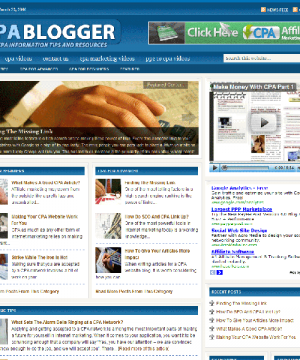 Videos – 10 quality MP4 videos that cover how to earn big with cost per action marketing. 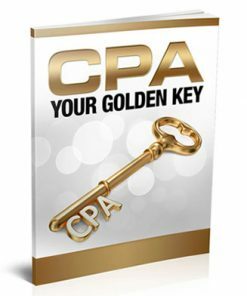 Explains the real details to making money with CPA. 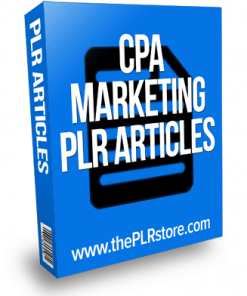 Since they are in MP4 format, you know they are easy to use. 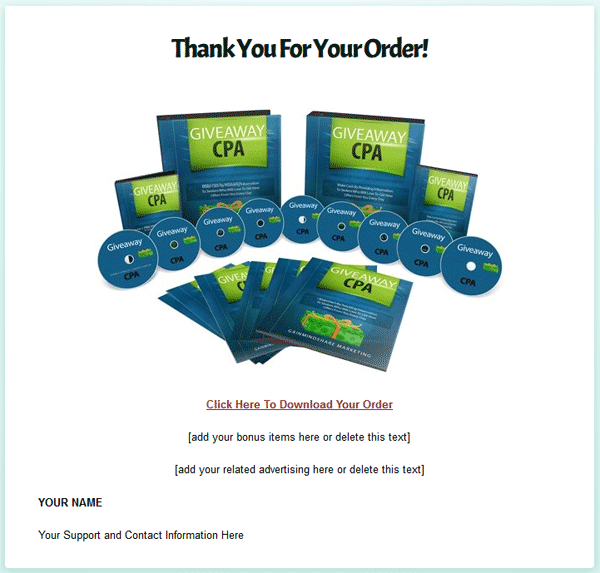 Reseller Kit – Includes everything you need to resell this product with quality sales page and matching download page. They are both in standard HTML format so they are easy to edit. Just insert your payment link and your download link and it’s ready to make you money on auto pilot, even when you are away from the computer. Powerpoint – 11 slides for each section of the system so you can make the video’s your own or edit or brand them as you want. 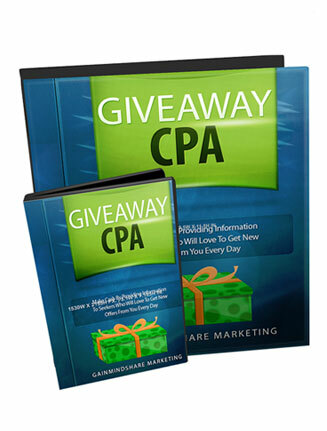 Graphics – 3 bundle type ecover images you can use for promotion. Two in JPG and one in PNG graphic formats. I’m not. In fact, I’m so confident, I’m going to extend to you an unusual guarantee and here it is. 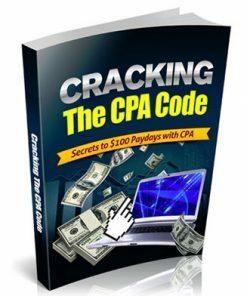 If I can’t show you how to sell a course to CPA Marketers in 1 hour then I will give you your money back and let you keep a certain “special bonus” for your time. And of course, for any reason (or no reason at all), if you want your money back within the next 30, just say the word and I’ll quickly and quietly refund every penny of your purchase. Oh & That’s Not All! Want to give the course a makeover and use your own voice…be my guest. You get the power point presentation slides and everything else you need!